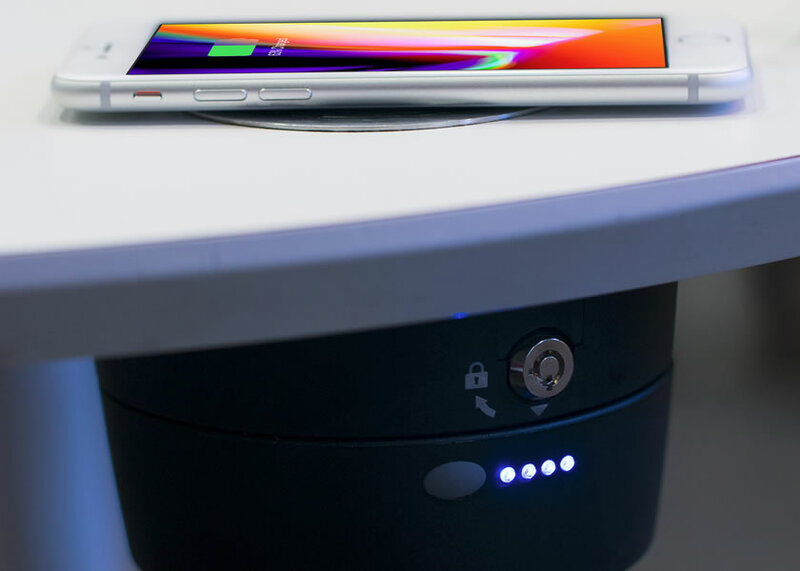 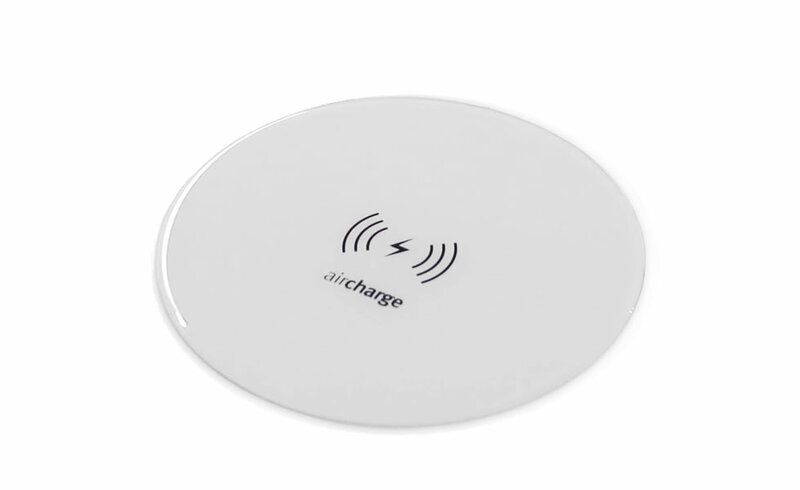 Aircharge wireless charging technology is manufactured using state-of-the-art, superior grade components for contract use, providing safe and convenient wireless power to public venues 24/7. 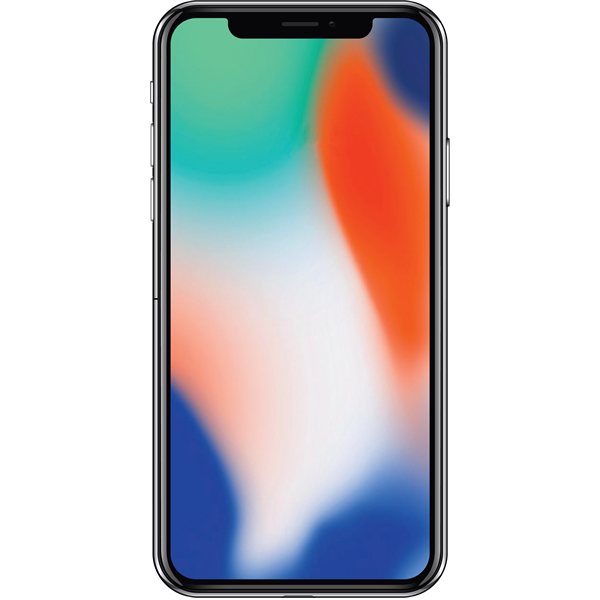 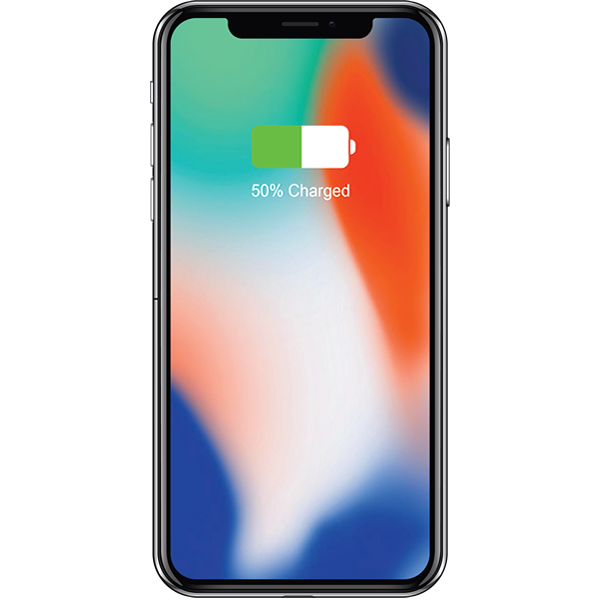 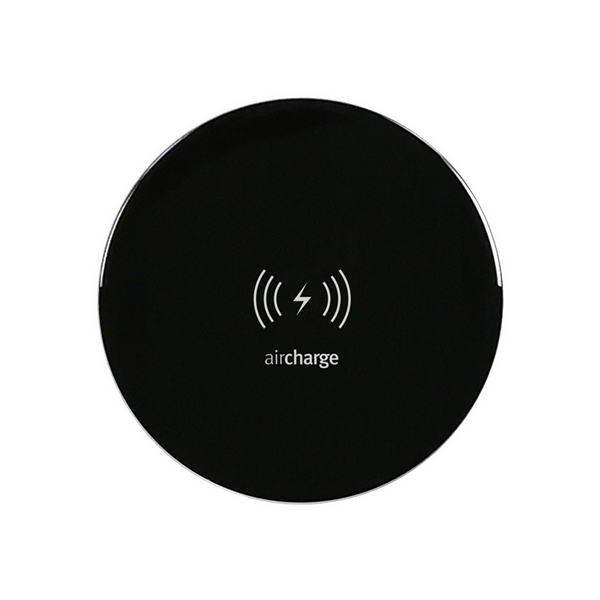 Aircharge is committed to quality and provides a two-year warranty on all its wireless chargers. 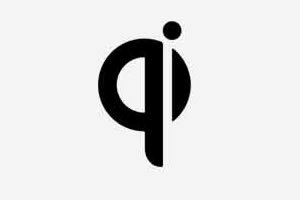 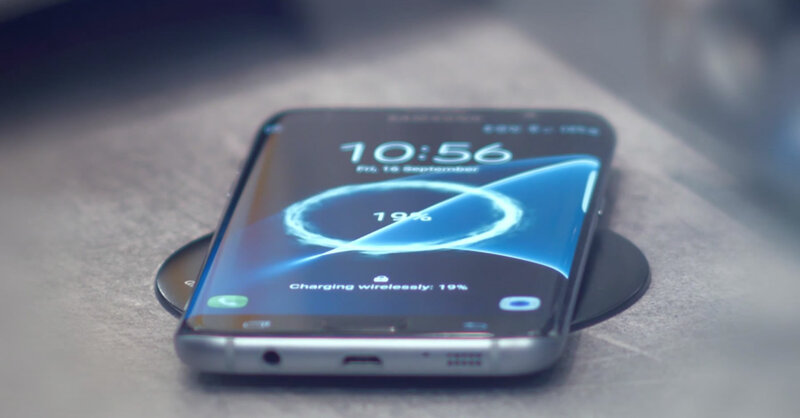 Capable of delivering up to 15W, ensuring wireless charging at the fastest possible rate. 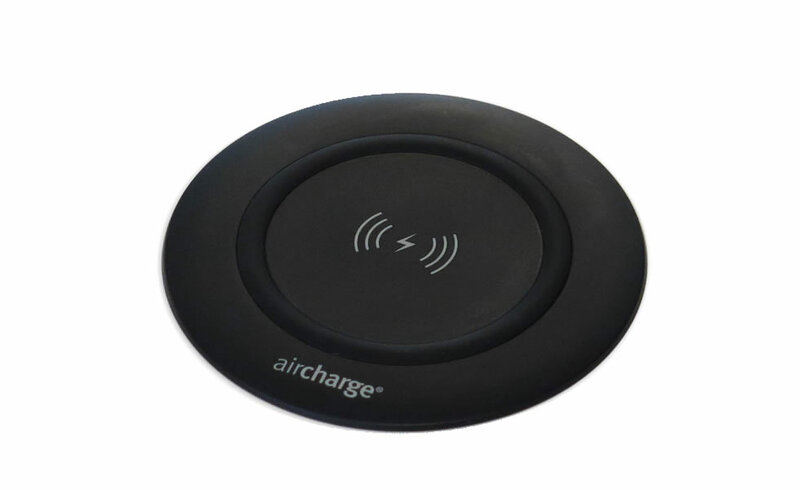 Aircharge is compatible with over 130 smartphones from 40 different manufacturers. 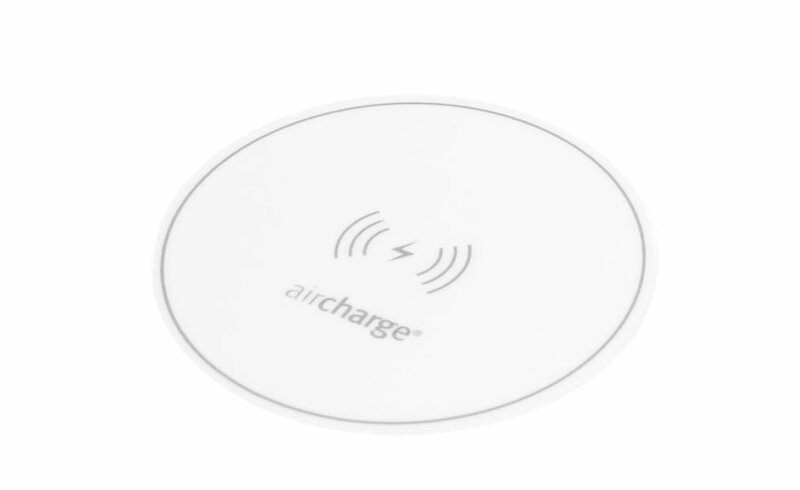 If you thought Aircharge was only about charging, think again. 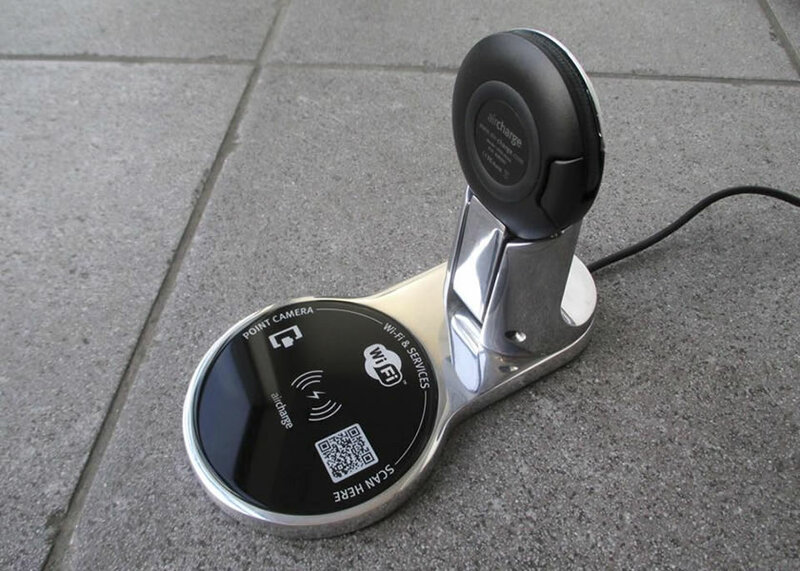 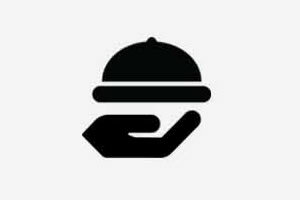 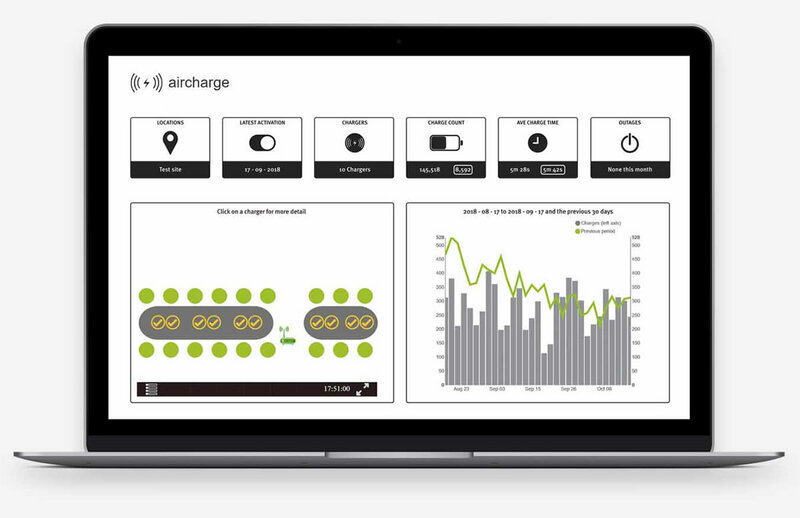 A unique cloud-based wireless charging solution providing an end-to-end physical-to-digital engagement platform to deliver hyperlocal services and personalise your customer experience. 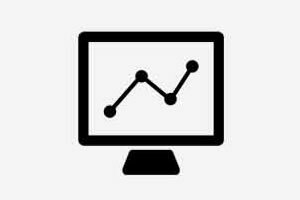 Access useful insights and analytics in real-time. 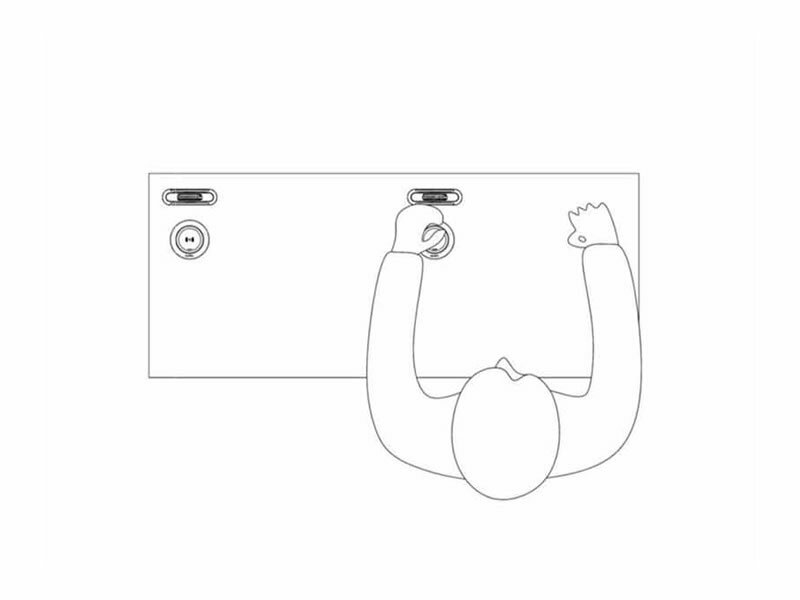 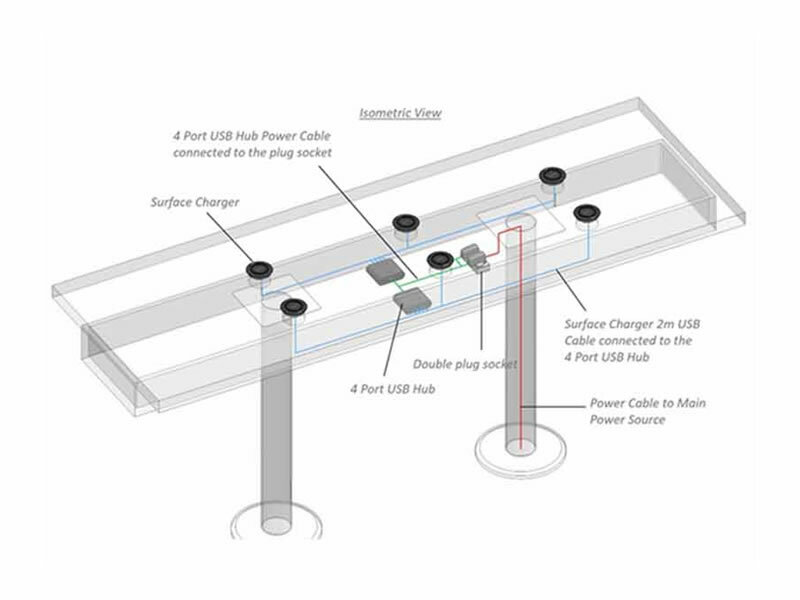 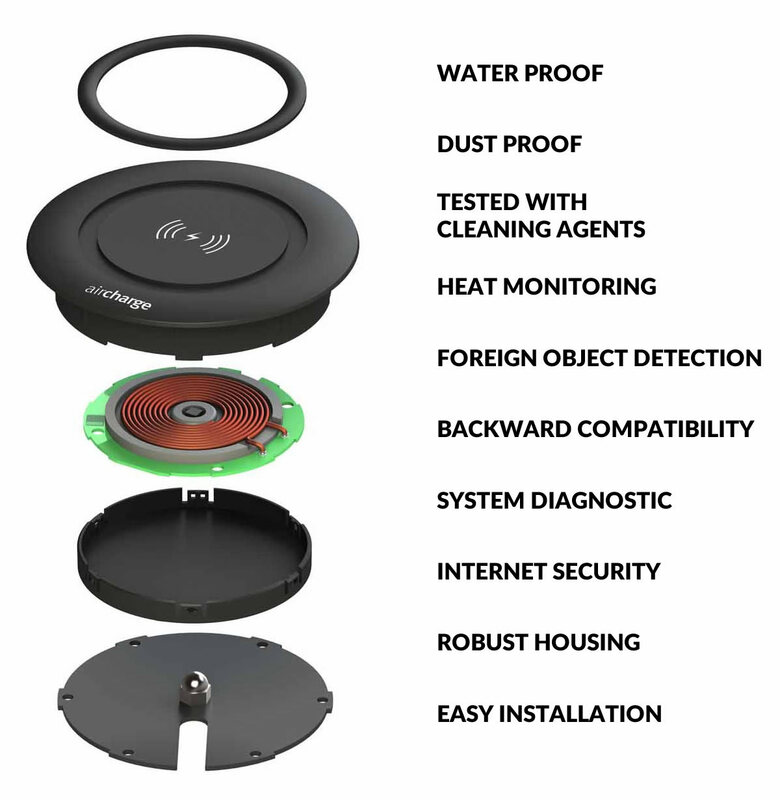 Aircharge is a pioneer in bringing unique wireless charging solutions to meet all requirements related to public space deployment. Aircharge is available in a range of bespoke textures and materials providing a seamless surface or subsurface integration into any desk or tabletop for a premium finish and enhanced experience. 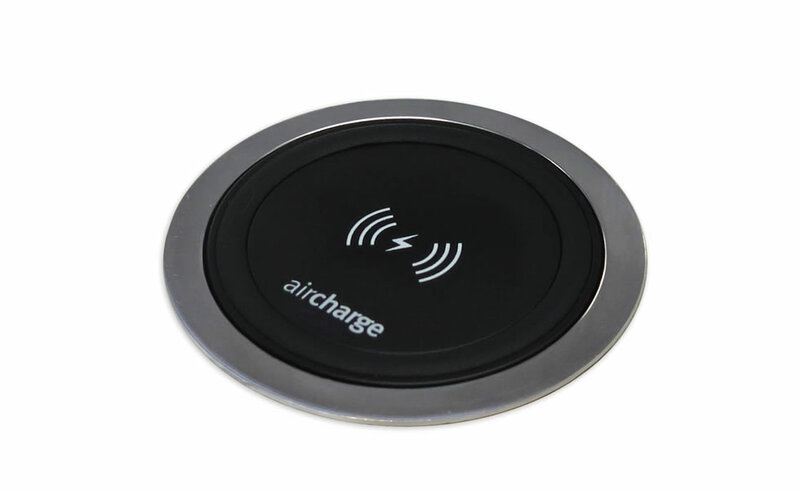 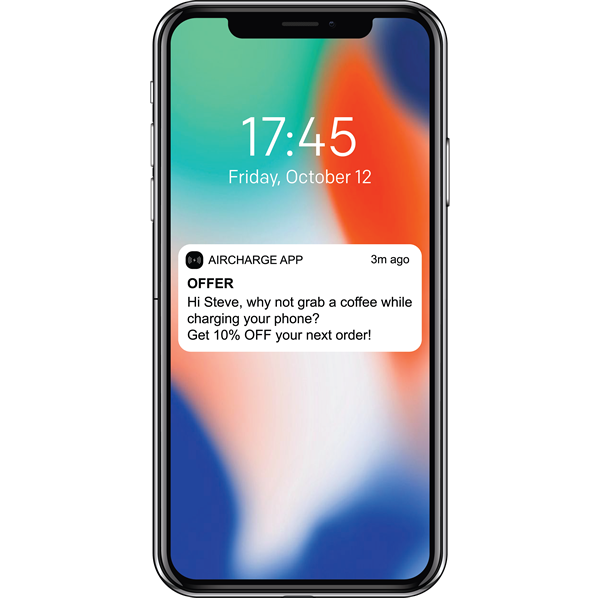 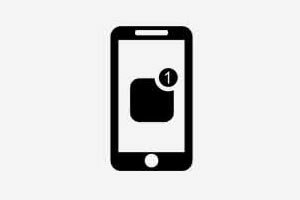 All Aircharge solutions have passed rigorous, independent laboratory tests for safety, interoperability and energy efficiency to provide the best and most reliable wireless charging experience. 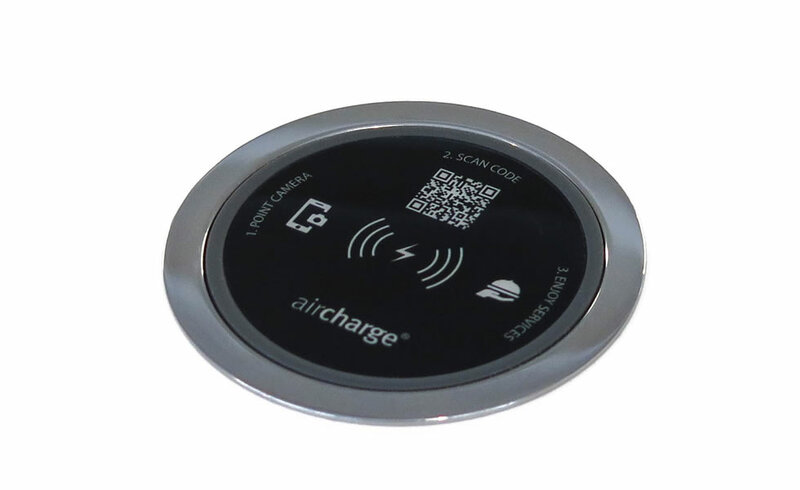 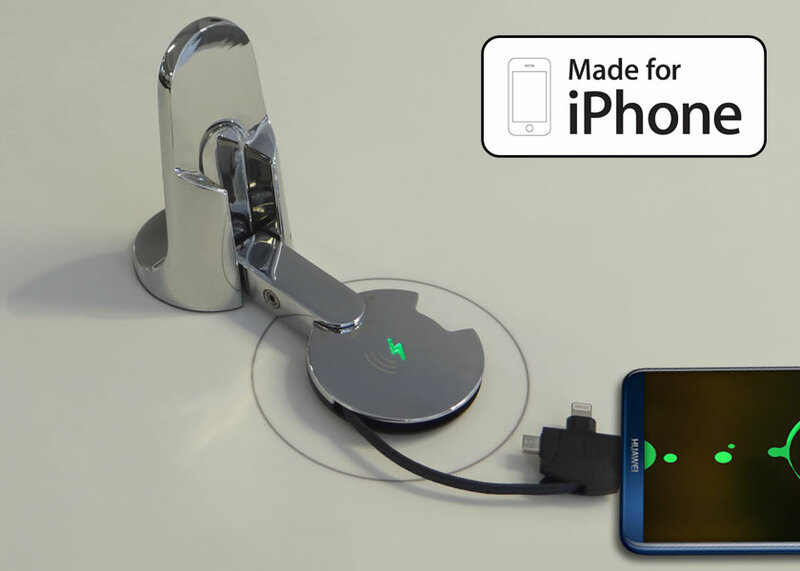 Aircharge is also the world's only railway compliant wireless charging solution. 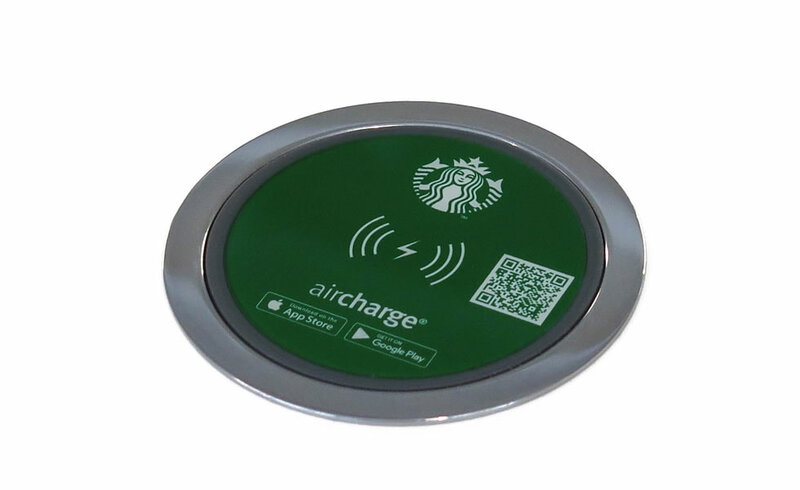 Wireless charging in public venues is not just about product. 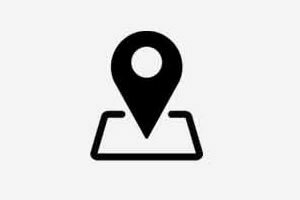 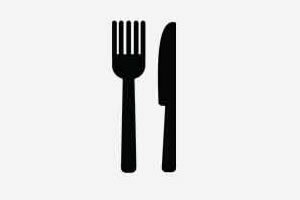 Planning is also crucial; not only does the venue need to be suitable and prepared but the furniture, materials and even the seating position must be considered for optimal use.